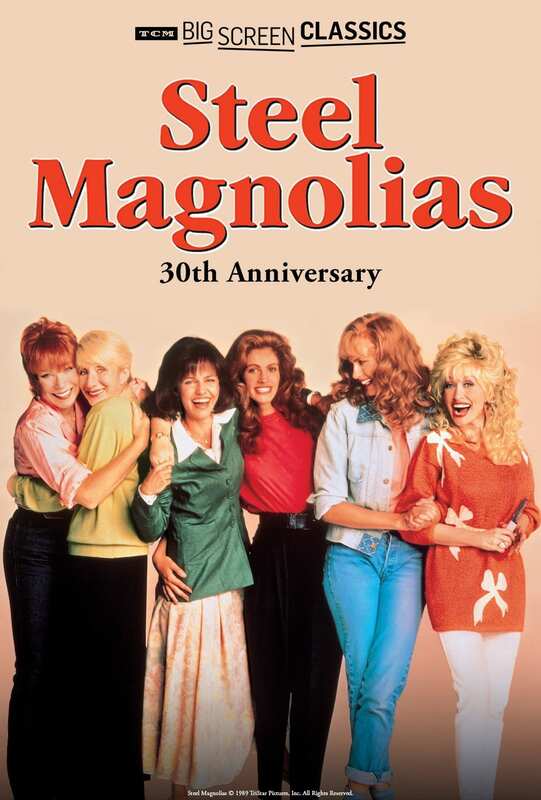 It’s been 30 years since “Steel Magnolias” premiered, and in celebration of this milestone, the classic tearjerker is coming back to theaters for three days only. Based on a play of the same name, “Steel Magnolias” is inspired by the playwright Robert Harling’s own real-life experience of losing his sister Susan to complications from diabetes at the age of 33. The movie stars Julia Roberts, Sally Field, Dolly Parton, Olympia Dukakis, Daryl Hannah and Shirley MacLaine. The movie will be available to watch in select theaters nationwide on May 19, 21 and 22. You can get your tickets online now through Fathom Events. To find a theater that’s participating in the screenings, simply visit Fathom Events and type in your city’s name or zip code. 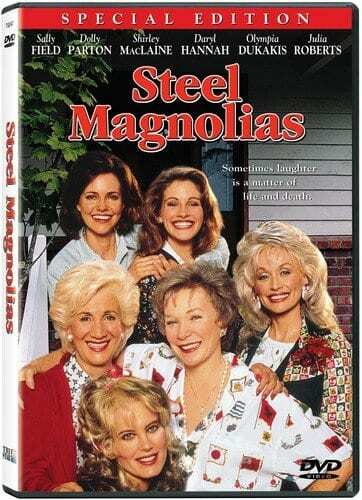 Will you be buying a ticket to go see “Steel Magnolias” on the big screen this May?